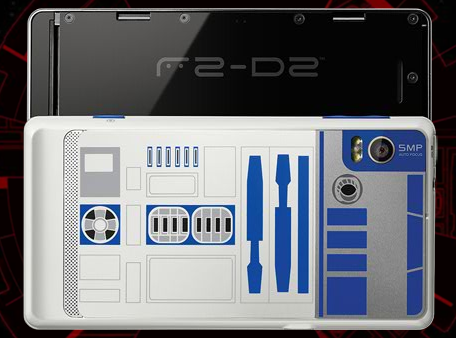 One of our readers unlocked the “Widgets+Apps” section for the special edition R2-D2 Droid 2 and some time last evening another section was unlocked, although this time we have no idea how the person figured it out. Congrats anyway though! 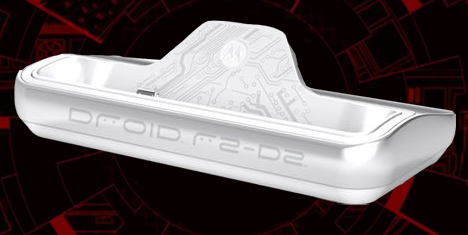 The cool thing is, the new section is a full on gallery of the device, which I know we’ve seen but this time they give us a shot from behind with the keyboard slid open plus a look at the special edition media dock. Anyone still hunting? View the rest of the gallery here.